WordPress is so flexible that it opens endless possibilities for creativity and commerce. With the right combination of themes and plugins, you can build almost anything on the web. Yes, with WordPress, the sky is the limit. Have you ever purchased a product on a juggernaut retail site like Amazon.com? If yes, you might have noticed that once you purchased a product, Amazon will start showing you product recommendations that Amazon believes you may be interested in. How Amazon did come to that conclusion about your interests? Based on your previous browsing history, searches and purchase history, Amazon’s algorithm predicts what you may or may not like, and it shows you products accordingly. In definition, a recommendation engine is a tool that predicts what a user may or may not like, on the basis of an algorithm. Web App Meister is a recommendation engine built on top of WordPress. 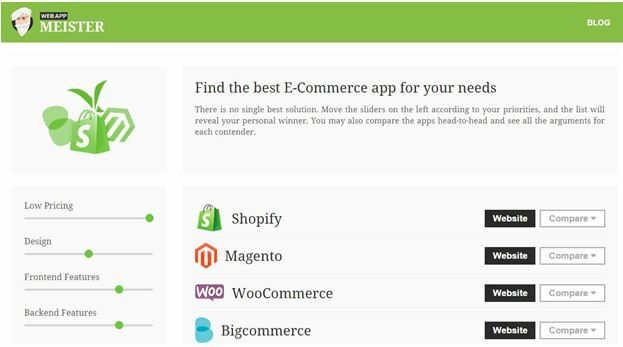 In simple words, this site helps you decide the best e-commerce app for your needs. Let me explain it in detail. Deciding on an e-commerce app can be a daunting task. Once you choose an app for your e-commerce website, it is almost impossible to back out. Nonetheless, deciding on an e-commerce app is very crucial as it can make or break your e-commerce business. WebAppMeister helps you compare different apps head-to-head and see all the arguments for each contender. If you’re looking to configure a Netflix and Amazon Style recommendation engine for your e-commerce store powered by Woocommerce, you can purchase and install one of the plugins listed here. E-commerce websites let you buy and sell products and services. As it provides huge convenience for both buyers and sellers, the e-commerce business has exploded in the last decade. J.hornig, a premium coffee roaster from Austria, is built on top of WordPress. Founded in 1912 it roasts, blends, and offers coffee and tea products in packets and is a prominent online store in Austria. According to datanyze.com, WordPress is the CMS of choice for almost 23% of e-commerce websites in the Alexa Top 1 Million Sites. 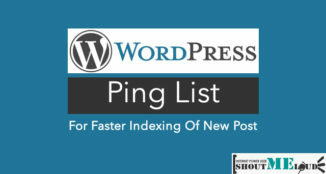 With that said, you can find a lot of plugins in the official WordPress directory that allow you to add a storefront to your existing WordPress sites in a matter of a few clicks. Woocommerce and WP e-commerce are some of the most popular plugin choices. SaaS stands for Software as a Service. Salesforce.com defines it as “a way of delivering applications online as a service”. It is normally hosted by a vendor and offered to customers on a subscription basis. For example, Google Analytics and KISSMetrics are SaaS websites. Guess what? You can even create a SaaS website with WordPress! 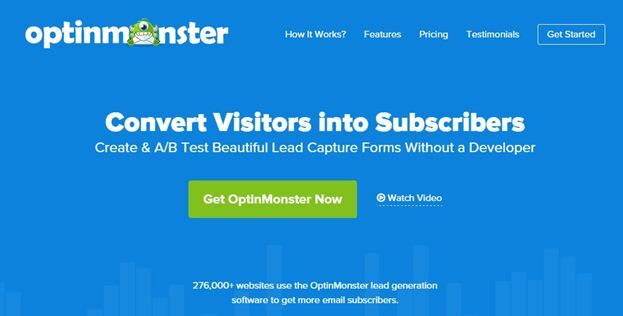 OptinMonster is a lead generation software. It is a complete solution for creating lead generation forms that even helps you to track and split test your ideas to increase conversion rate. It is no wonder that OptinMonster is built on top of WordPress because it is founded by Syed Balkhi and Thomas Griffin who are well known WordPress designer and developer respectively. How to build Saas Website on WordPress? Building a SaaS website is not that easy. If you’re seriously looking forward to starting a SaaS website with WordPress, this guide will help you. Once you have enough traffic-base, you can think about creating a forum. In fact, creating a forum requires a lot of work. 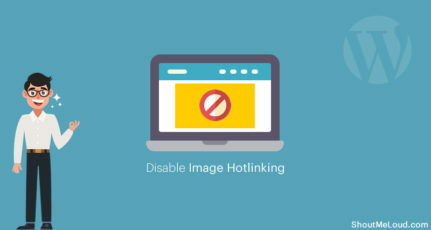 If you’re about to build a healthy forum, get ready for manage spam complaints and threats. However, your readers will encourage the effort as it can be a great place to meet likeminded people and it helps them to get different opinions and advice on a topic. If you’ve been building websites for a while, you might have heard this name already- Mojo Themes. 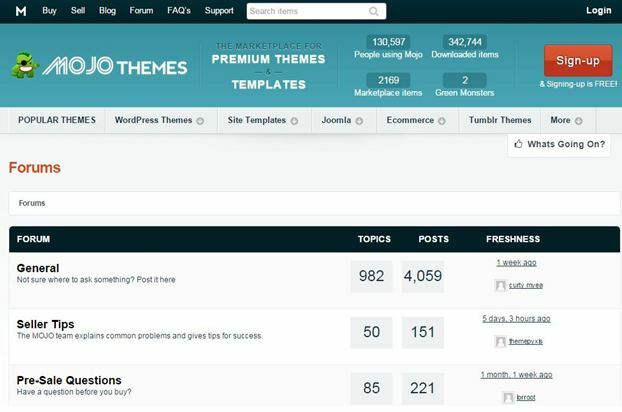 It is the premium marketplace for buying and selling themes and templates. Support forum of Mojo Themes is powered by WordPress. 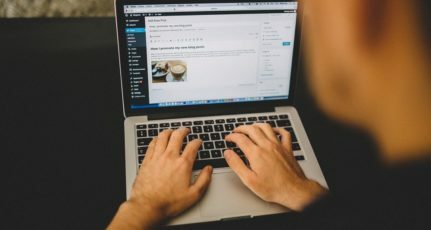 How to build forums in WordPress? Creating a niche social network is not about creating the next Facebook or Twitter. It is about creating a niche community website that is powered with forums, groups, activity streams and more. Similar to stand-alone forums, niche social network will also require a huge traffic base to start because unless users see activity, they won’t get engaged with your website. Solo Practice University is a WordPress powered niche social network, focused on building an educational and professional networking community for lawyers and law students. BuddyPress is a plugin that lets you build WordPress-powered niche social network. You can find the plugin here. After freelancing sites, the job board is the hottest place for listing and finding jobs. Building a successful job board not only requires huge traffic but you’ll also need to be an authority in your niche circles. 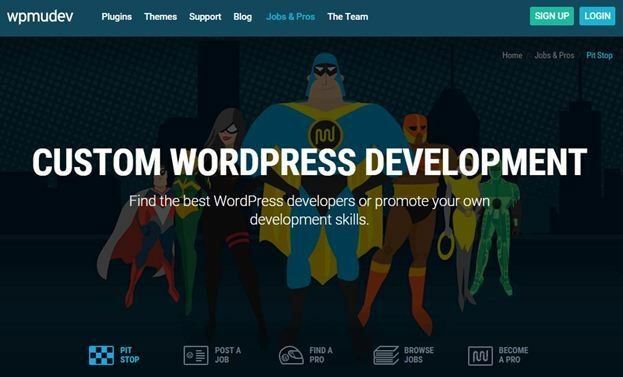 WPMU Dev is a website that covers everything about WordPress plugins, themes and multisite. Their job board section is powered by WordPress. How to build Job Board Website on WordPress? WP Job Board is a highly customizable and easy to use job board plugin. Know more about the plugin here. Would you like to raise fund for your next project that you believe would be “the next big thing” in your niche? Well, with WordPress, it is very easy to turn your website into a crowdfunding platform. All you need to do is to install a crowdfunding plugin. You can save kickstarter.com fee. Campaign promotion will be easier. You have full control of your campaign. 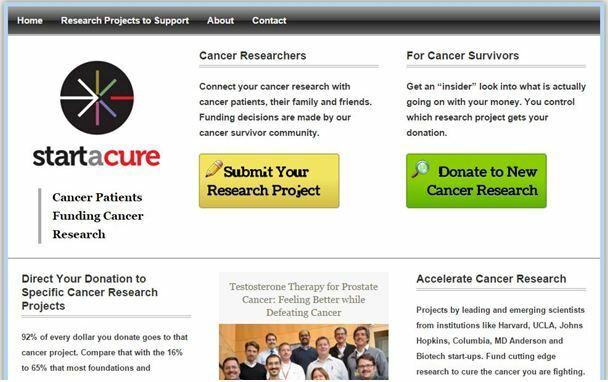 Start a Cure is a fundraising platform for cancer research, which claims to be the world’s first patient-focused research funding platform to be entirely directed at cancer. Ignitiondeck is an all-in-one solution for building crowdfunding sites on top of WordPress. One of the best ways to make money online is creating informational products and offering it exclusively to your paid members of your site. That is, you get access only if you’re a paid member. An online entrepreneur like Yaro Starak has made more than a million dollars by creating membership websites. Elma Studio is a perfect example for a WordPress based membership site. Membership 2 is a fully functional WordPress plugin that allows you to turn a WordPress site into a membership site. Another great alternative is MemberPress. Don’t keep good stuff to just yourself. Share it with your friends or one who can also use it for good purpose. This post is contributed by Shahzad. If you would like to share an informative guide for ShoutMeLoud bloggers community, you can join in here. Well explained Shahzad. Does that mean one can really create a wonderful website as stored in their mind with help of plugins on wordpress without any exceptions? Out of all, that SaaS and croudsoure funding site is what I feel most attractive ones. Not many such websites are on WordPress but I guess WordPress is so customizable that we can create almost any kind of website today. What a CMS tool we have got! Excellent list of diverse website anyway, thanks. 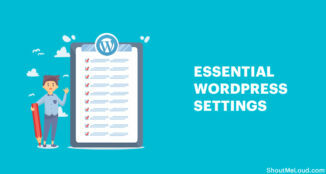 I know that WordPress is one of the best content management system in the world and as being a designer I can even design a beautiful sites using any wordpress theme but really SHAHZAD I am surprised to see that such a great sites are also built on top of WordPress. Thanks a lot man for collecting the list and sharing with us. 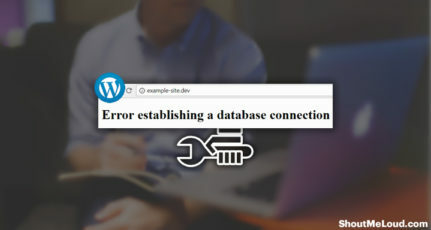 Awesome and well researched article saeed, would like to understand one important thing if i have to build membership website using wordpress is it possible with shared hosting? if yes which you recommend. 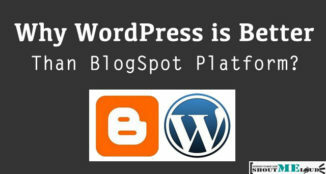 The reason why WordPress is so popular is that there is virtually no limit to extent to which it can be used. I have seen it being used for blogs, social networking sites, e-Commerce, YouTube sort of sites and much more. Very useful information compiled together in one post, You have pointed out to the best of the tools available for achieving the above listed functionalities. It would have been awesome if other options offering the same are also included. Hey bro, you just won the heart by this amazing unique post. It seems you got high interest in the web development or is there any reason of this deep knowledge about development of different kind of platforms, such as job board, forum, etc. I loved this article. WordPress is just amazing cms. We could create anything with just a plugin. Thanks for sharing such a wonderful piece of content. This is really an informative post. I learn a lot about wordpress. Thanks a lot for this article. That is why i love wordpress – flexibility. There is no other CMS similar to WP, so powerful and useful. Great examples btw. I just started my Niche Site-Ease Bedding almost eight and a half month ago. I am already making over $100 for a month. I am using free theme and not using any Seo Plugin.